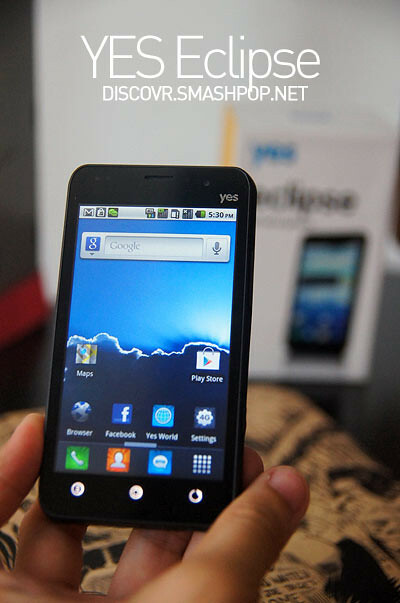 Along with the YES Huddle which we posted a while ago, they have also recently launched their first 4G smartphone called the Eclipse. It’s touted as world’s smartest 4G smartphone as it is built from the ground up to fully and truly work perfectly with YES’ high speed network. 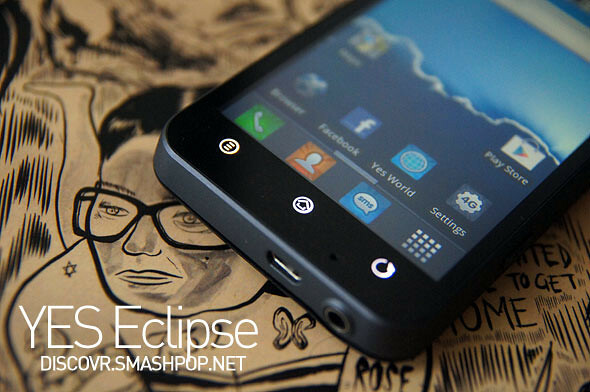 The Eclipse is a dual network smartphone, which means it can run both 4G and GSM networks at the same time. It has a 4-inch LCD screen, 5 megapixel camera with led flash, 1GB of ram and a single core processor. Design wise, the Eclipse may not be a head turner. Black body with dark blue back casing give the device a common look and not as attractive as other phones in the market. Do note that the strength of the Eclipse is not physical but the hardware and software inside. With sophisticated radio chipsets, the device is able to run 4G, 3G, Bluetooth and wifi all at the same time with no hiccups at all. We can say that, we’ve not seen any device out there that performs the same as the Eclipse. The device runs Android 2.2.2 Froyo. It may look outdated compared to other Andorid devices in the market, but according to YES, Froyo was just the core OS they used in order to develop the interface for the Eclipse that works seamlessly with their network. Customized keyboard, phonebook, SMS screen and settings screen are just some of the obvious touch they added to the OS. There are some capabilities of this phone worth mentioning. 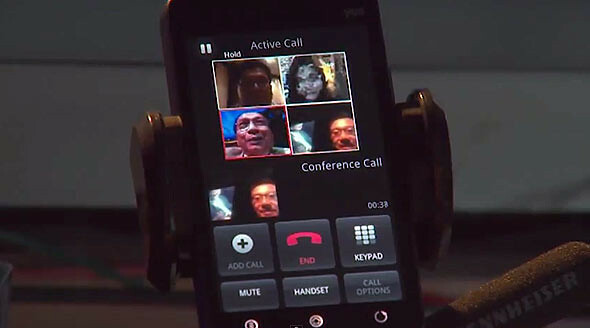 First is of course the ability to make 4 way video calls. All we need to do is just make a call, switch on video mode, call another person, add him to the video call and repeat this steps for the 3rd and 4th person. It is indeed an innovative feature, though it will only work if the other parties are using the same device. Another feature is that we can still usethe GSM simcard in the Eclipse along with the YES ID. This means, we can select which number to use when we make calls or send SMS. The 5mpx camera is able to produce decent images, though there’s a blue tint on photos and often time underexposed. We must say the photos taken under low light was somehow better than expected. Apps wise, you do get the luxury of accessing the Google Play Store and download your preferred apps and games so no worries on that. In the photo above, you can see that it supports WIMAX 4G connection and you can share it with 4 nearby devices as well. Here’s an unboxing + review video of the device. 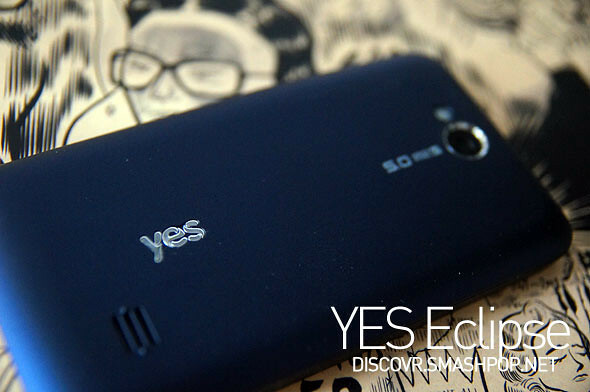 The YES Eclipse 4G smartphone is now on available through YES and its free for users who sign up for a 2-years RM238 plan.